Just when we thought BMW could not get any better, the exciting new 4 series that was only a concept in 2012, is now a reality. The all-new 428i coupe is the replacement for the outgoing 325i coupe, but there are two major things missing from the sleek new Bavarian luxury coupe, and that is two cylinders. BMW has replaced the 2.5-litre straight six under the hood with a 2.0-litre turbocharged 4-cylinder. This by no means is a sign that BMW is producing less powerful, lower performance cars, so if you love BMW there is no reason to break up a happy relationship. However, it does mean that BMW is taking the concept of adding a turbo to a 4-cylinder to increase power and fuel economy and applying it to the all-new 428i M Sport luxury coupe to make it a fuel-saving performer. 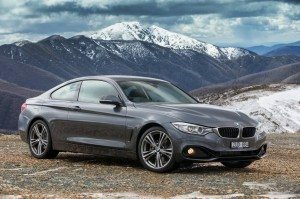 The new 2014 BMW 428i may only have four cylinders, but it still has all the luxury and performance BMW has long been known for. When you picture a luxury sport coupe, you typically do not expect it to be powered by a 4-cylinder engine. 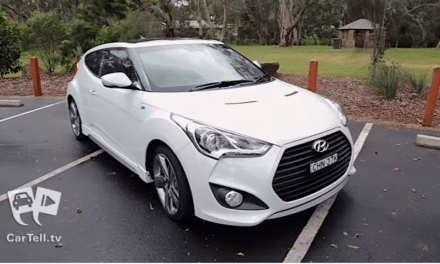 While it was only just a few years ago that the 4-cylinder engine was reserved for economy sub-compacts, compacts and hybrids, the advancement of turbo technology has brought their potential to a new level. While the turbocharger has been around nearly as long as the automobile, it is only recently that in an attempt to retain power and performance while increasing fuel economy that they have become a standard for many automakers. Under the hood of the 2014 BMW 428i M Sport is a turbocharged 2.0-litre 4-cylinder engine producing 180kW of power and 350Nm of torque, which bests the outgoing 2.5-litre 6-cylinder by 20kW and 100Nm. It is paired with either an 8-speed automatic, or if you prefer, a no-charge 6-speed manual that helps the new engine take you from 0 to 100km/h in about 5.8 seconds. 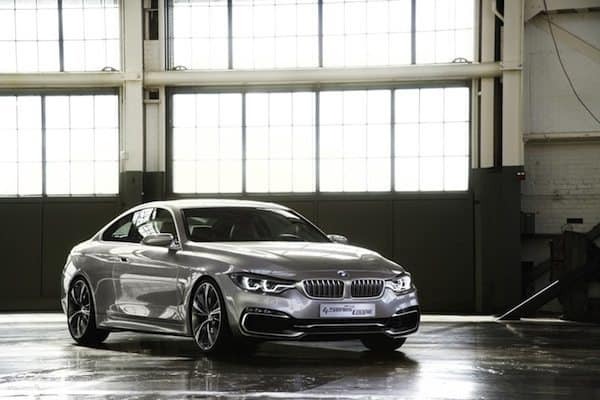 Fuel economy for the new BMW 428i has been estimated at 6.4 l/100km. 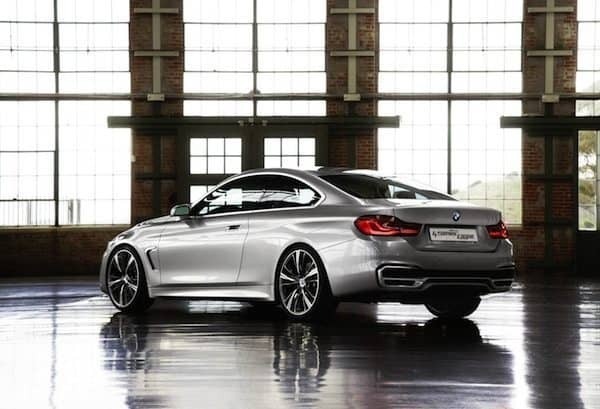 At first glance, the new 2014 BMW 428i M Sport is unmistakably a BMW. 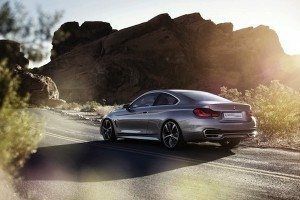 There is not one hint anywhere that this all-new BMW coupe holds a fuel-saving secret under the hood. The exterior design of the new BMW nearly mirrors the sleek concept BMW lovers were teased with two years ago. The 428i M Sport has a clean, stylish, refined look that you expect from a high-end BMW. From the familiar BMW grille and front badging and sleek, smooth profile to the 19-inch alloy wheels with run-flat performance tires and sleek look from the rear, the 428i M Sport is 100 percent BMW luxury. Inside the 428i, you will a find a long list of luxury appointments and convenience features. 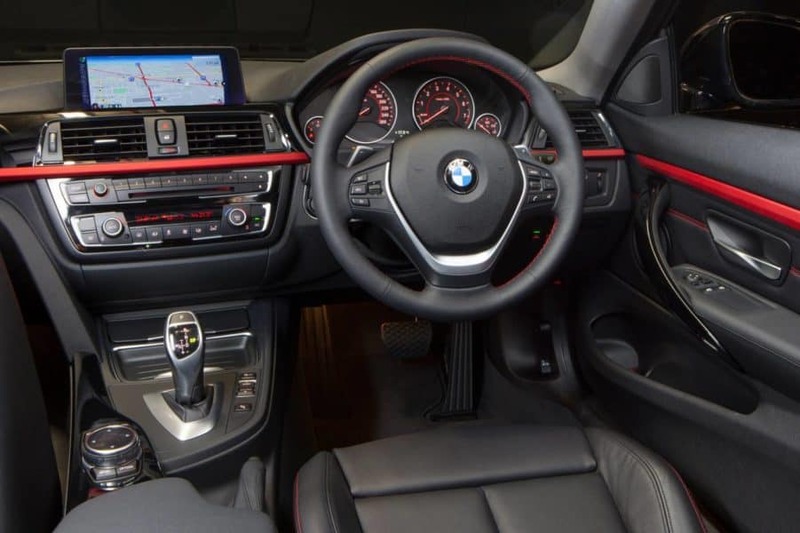 While the interior resembles that of the 3 series, it has received updates to make it fit the feel of the new 4 series. The M Sport line features bolstered leather sport seats that are supportive and comfortable. 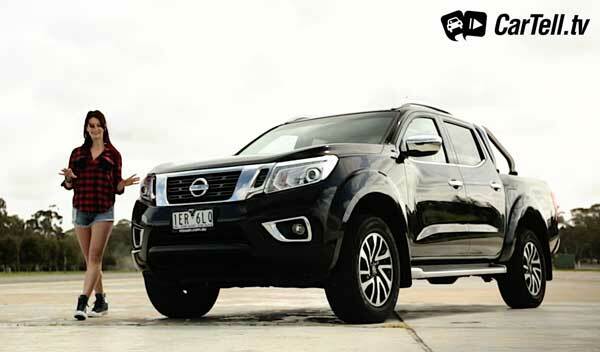 The back seat gains additional room from the contoured roof lining that offers more head room to go with the low-set seats to accommodate taller passengers and more comfort for those of average height. Back seat passengers can also enjoy some of the same amenities usually limited to front seat passengers including rear air vents, armrests and cup holders. 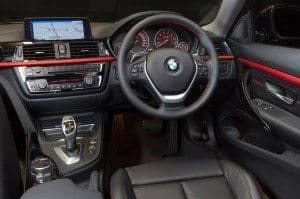 Standard features on the BMW 428i M Sport include Bluetooth phone and audio integration, navigation system, dual-zone climate control, power front seats and the ability to browse the internet via your smartphone’s data connection. Additional options available on the 2014 BMW 428i M Sport include a panoramic sunroof, driver assist features that include lane departure warning and pedestrian detection system and keyless entry. Safety features include traction and stability control, ABS brakes, EBD, brake assist and six airbags distributed in the front, rear and above. 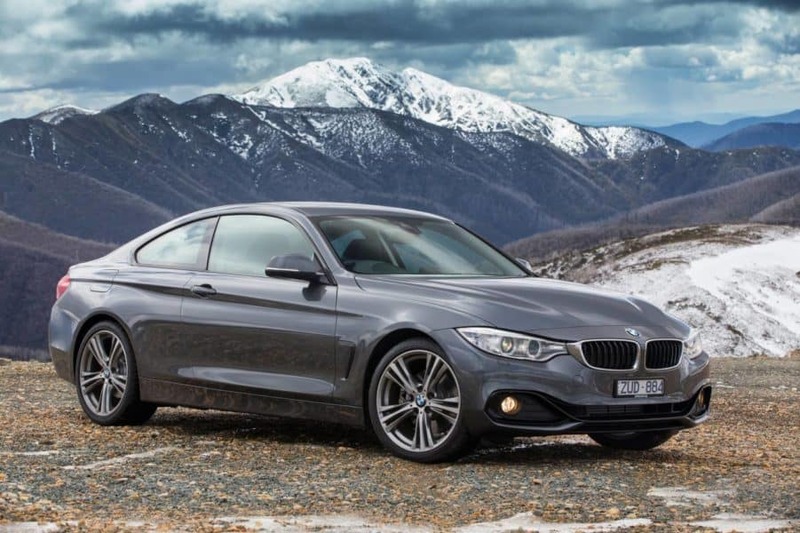 Overall, the new 2014 BMW 428i M Sport is a much-improved replacement for the outgoing 325i. 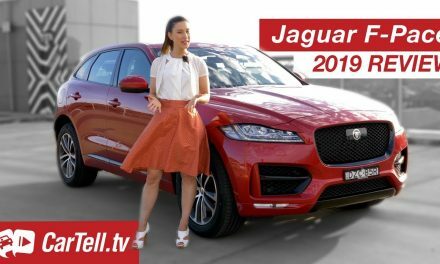 If you can accept the fact it is powered by a 4-cylinder and look at kW versus cylinders and litres, there is a lot to like about this luxury coupe. 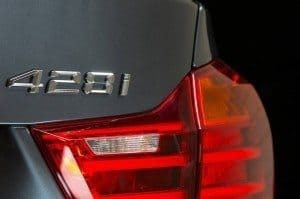 While we all need to face the fact that stricter fuel economy standards are just around the corner, BMW seems to be succeeding in making the transition much easier by not sacrificing the performance and the style of the BMW 428i just to gain fuel mileage. With a starting price of $80,500, and a well-equipped M Sport going for around $88,000, you do not just buy a BMW you invest in one. While this may seem a bit pricey for a 4-cylinder, you again need to note the kW, not the size of the engine and the fact that every part of this 428i holds the luxury that comes with a BMW. You can expect to see many automakers start moving toward using turbochargers to boost smaller engines to higher performance, so why not own one that pampers you in luxury and saves a few dollars on trips to refuel? When optioned well, the 2014 BMW 428i achieves an excellent balance between being an exciting sports car and an everyday driver with modern, connected tech, and it looks good doing it.